It’s time for An Affair from the Heart’s Year in Review. Here’s what you loved MOST in 2017! It’s time again for the BEST of the year … Are you curious to see what was most popular in 2017? I think the thing that surprised me most this year was that there were no desserts? I don’t think that has ever happened before? You had to get to 13, 14 and 15 most popular to get a dessert. 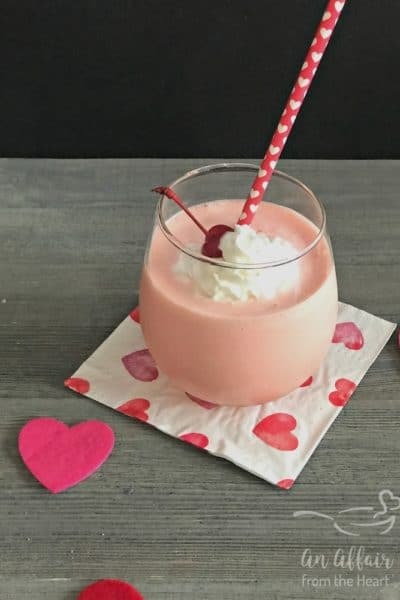 Not that they didn’t deserve to be mentioned, so, if you have a sweet tooth, be sure and head over to check out my Old Fashioned Strawberry Cake, my Eggnog Fudge and my Depression Cake. 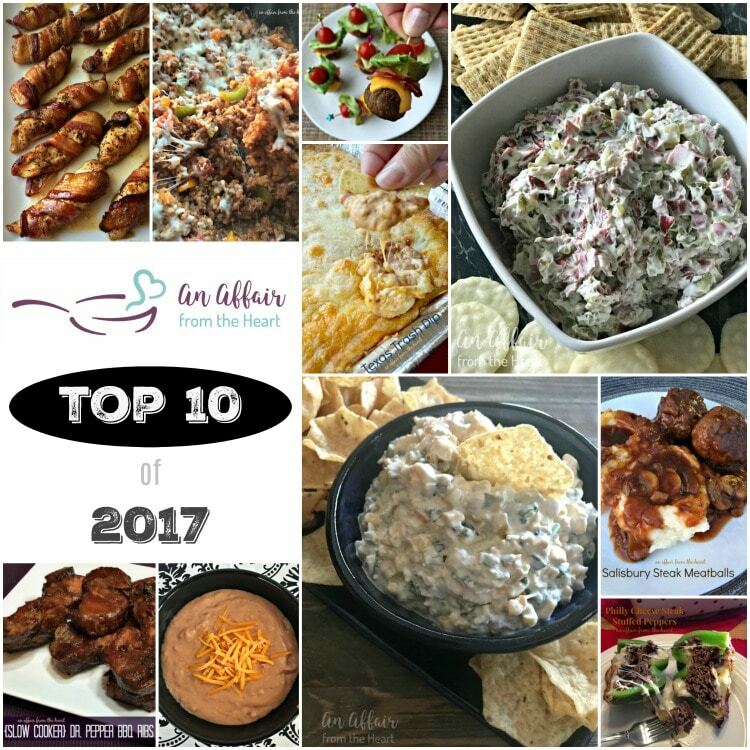 The top ten had about 50/50, main dishes and appetizers! Ready to see what they are? Well, wait no longer — let’s count them down! 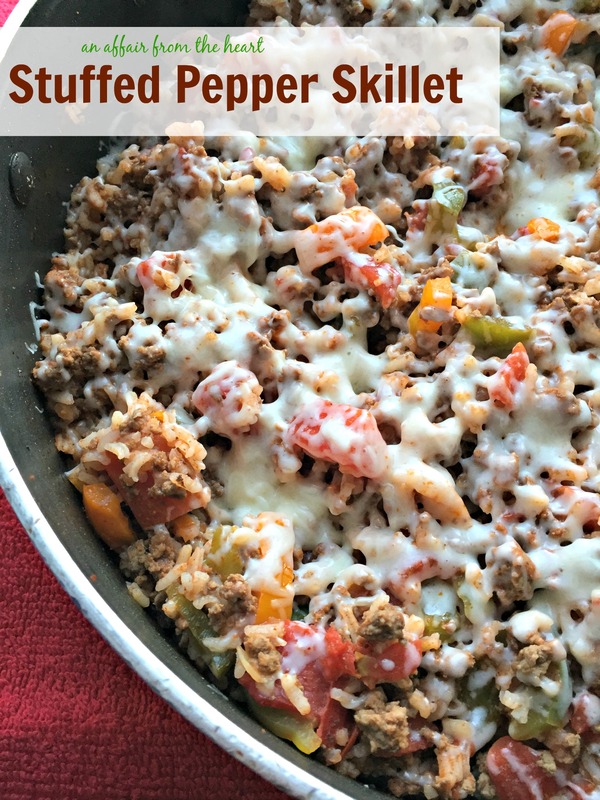 Stuffed Pepper Skillet has all of the flavors of traditional stuffed peppers, with hardly any work! Serve them right out of the skillet, with or without cheese! 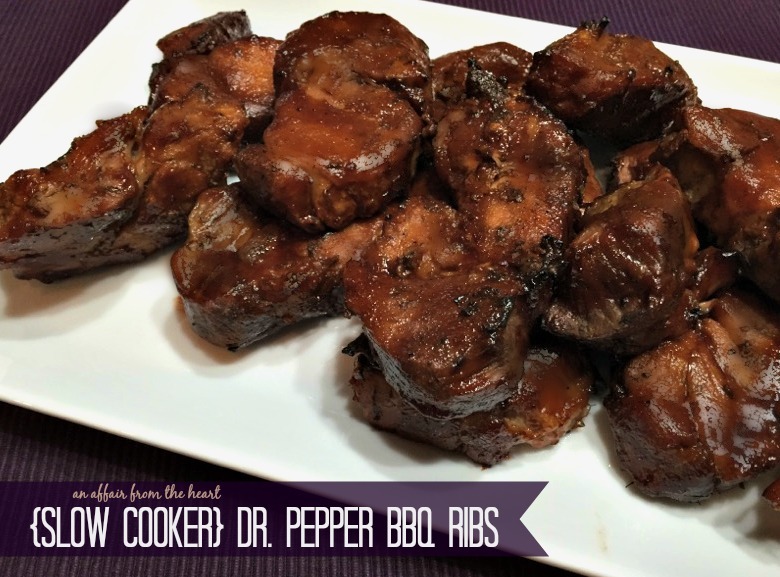 Boneless Country Style Pork Ribs, slow cooked in Dr. Pepper, then baked to caramelize the Dr. Pepper BBQ sauce. Only 3 ingredients! 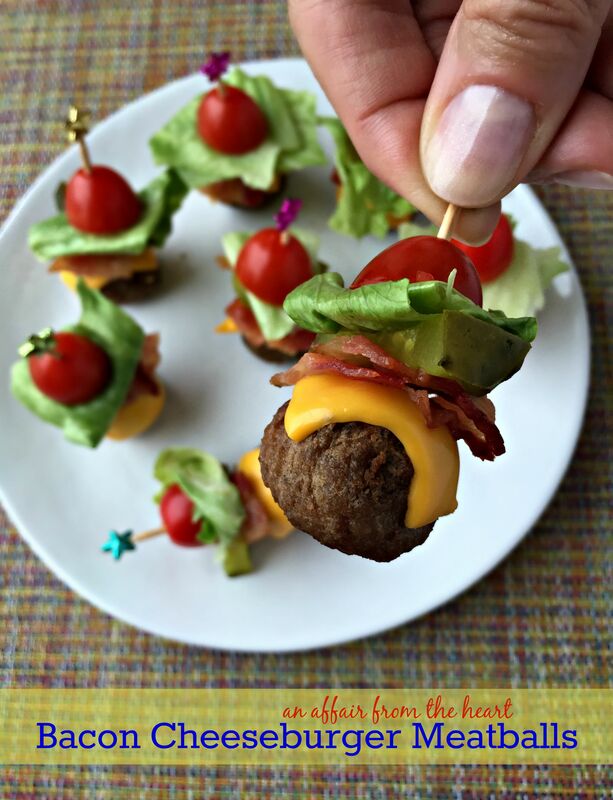 Perfect appetizers – meatballs stacked with all of the ingredients for a deluxe bacon cheeseburger! 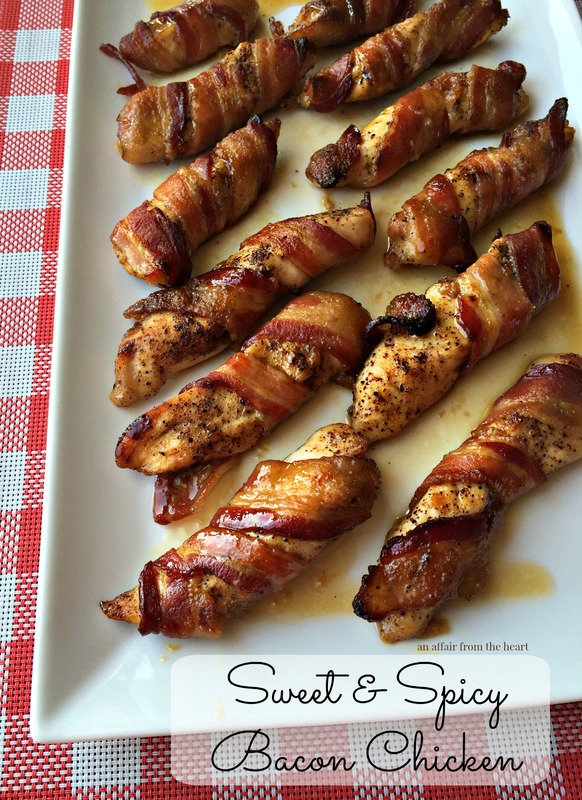 This easy Sweet & Spicy Bacon Chicken recipe will have your family begging for more — slightly spicy, sweet chicken wrapped in bacon and baked or grilled up in about 30 minutes. 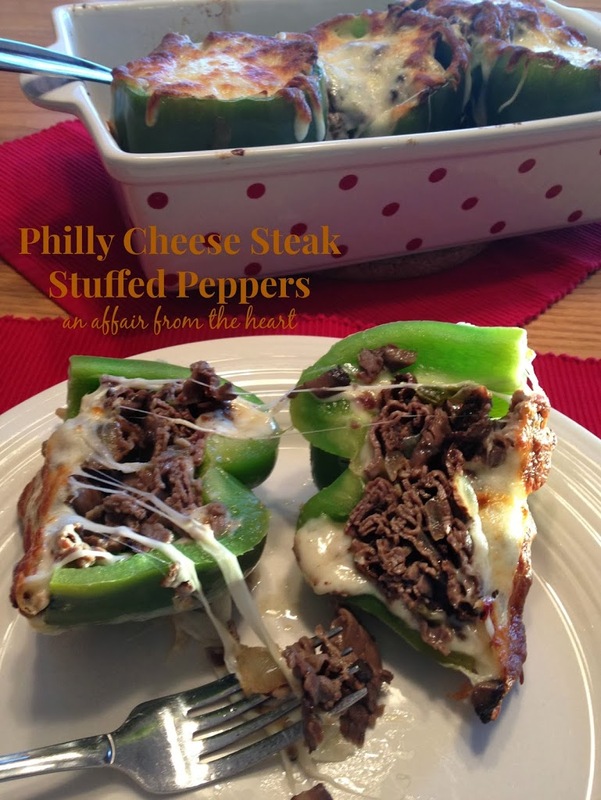 A fun and delicious twist on traditional stuffed peppers, using sliced roast beef, onions, peppers, mushrooms and cheese. Your favorite sandwich turned stuffed pepper! How are we doing so far?? Is your favorite in the list yet?? I’d love to know what it was!! 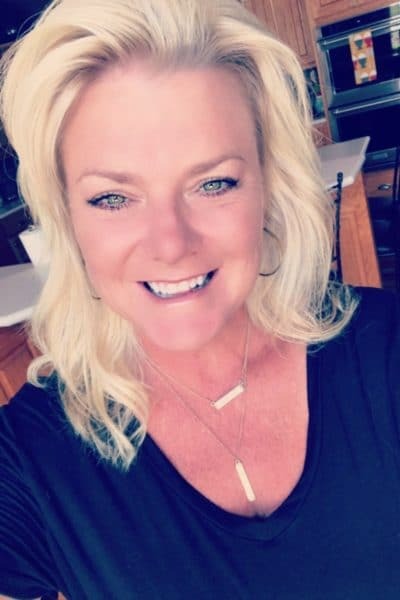 Let’s continue on and see who made the top 5! 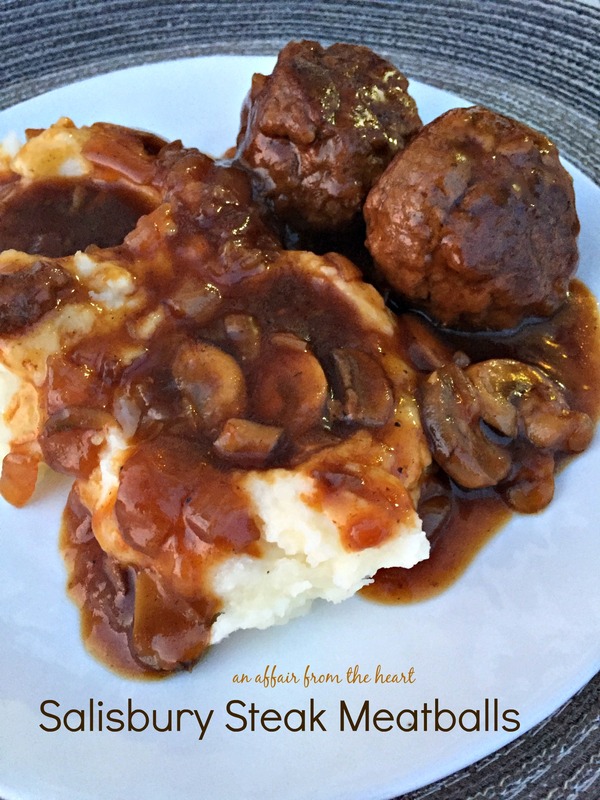 These Salisbury Steak Meatballs are comfort food at it’s finest. Tender, perfectly seasoned meatballs in their own rich gravy, served over fluffy mashed potatoes. 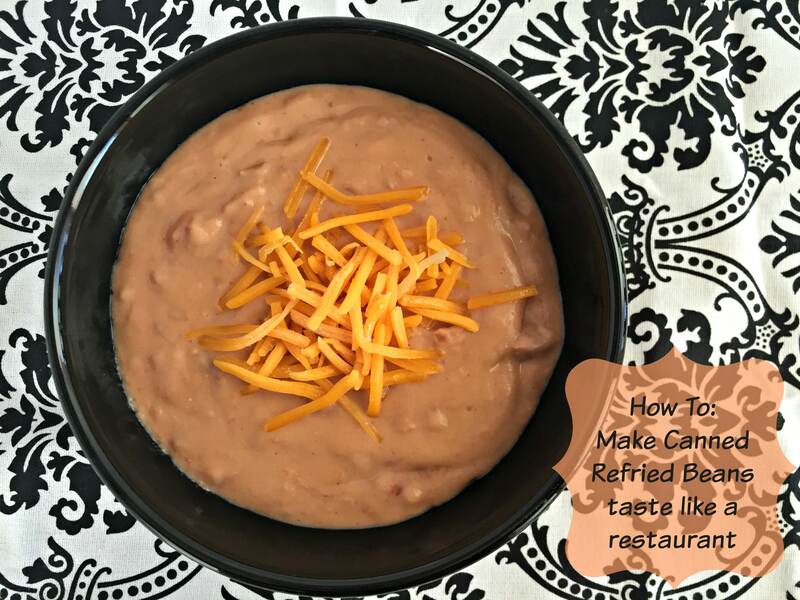 Turn a can of refried beans into restaurant quality in a matter of minutes! 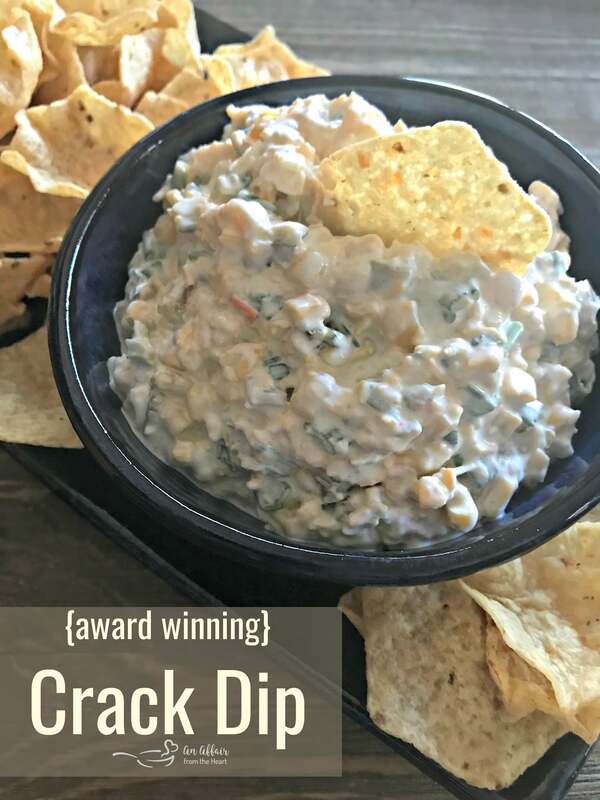 This dip is deliciously addictive! Creamy dip with a little bit of heat from the jalapeños, bursting with flavor from the MexiCorn and the green onions. 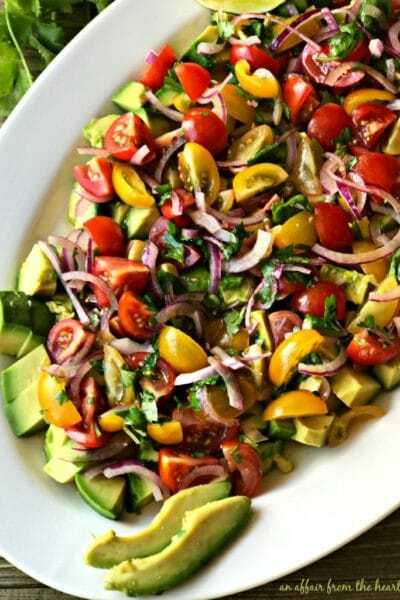 This is a hit and the first thing gone at every party — It isn’t “award winning” for nothing! Love those dill pickle wraps? 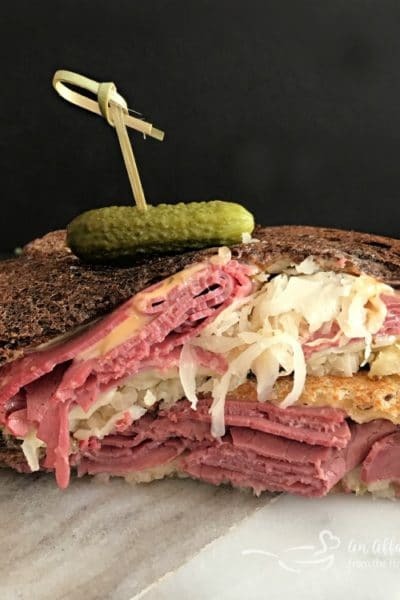 The ones with the cream cheese and dried beef? 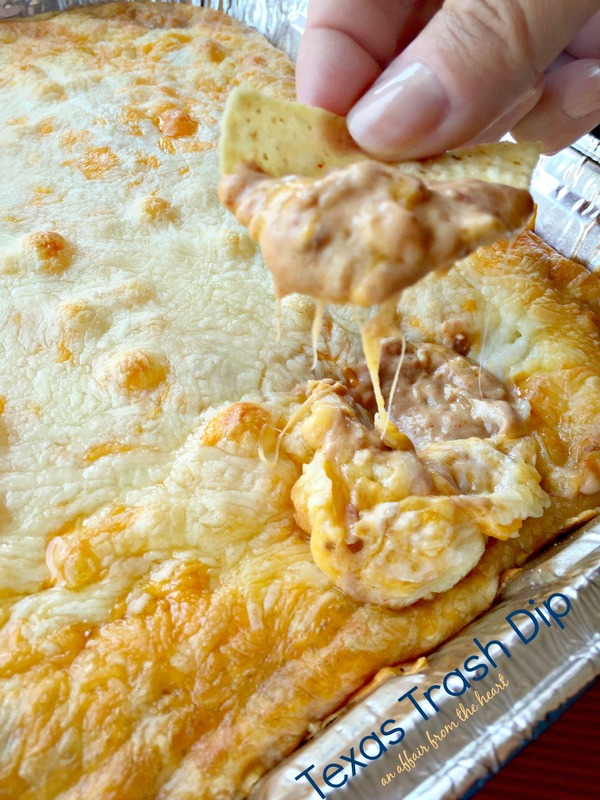 Then this dip will have you grinning from ear to ear! 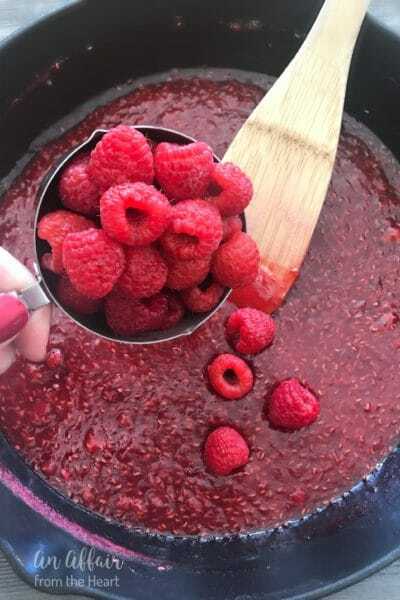 I want to THANK YOU, from the very bottom of my heart for your support of my food blog. Your comments and love are appreciated more than I could ever begin to tell you. I look forward to bringing you another delicious year in 2018!! « Popcorn and Snack Mixes – Perfect for snacking and sharing! 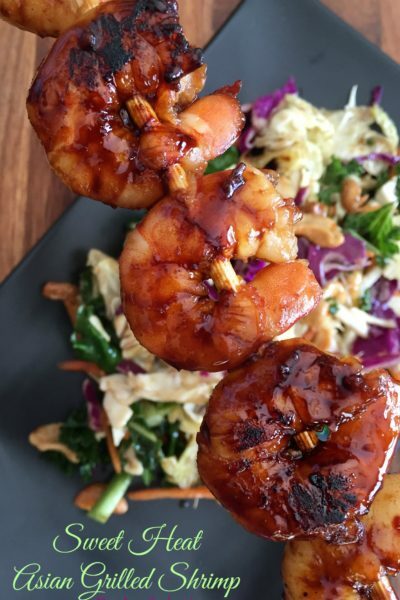 You have so many amazing recipes that I just drool skimming through! 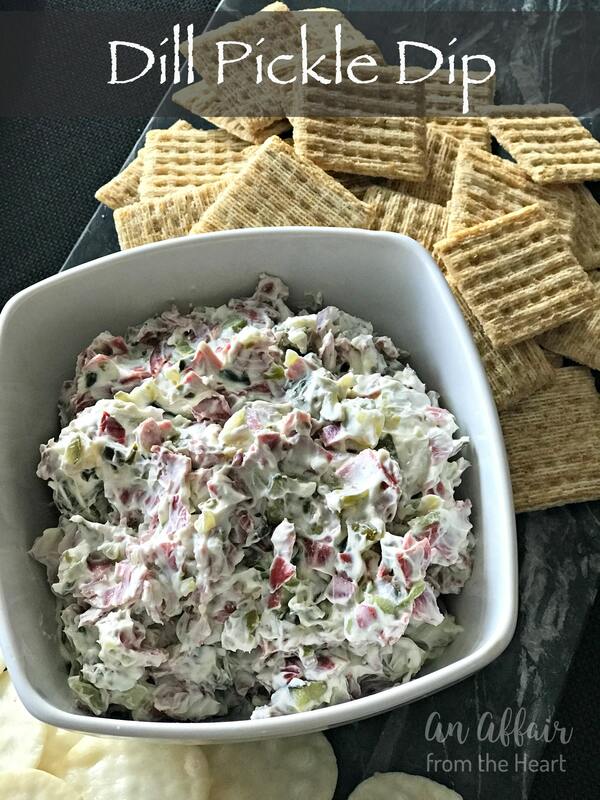 Your trash dip and pickle dip are on my must make list!